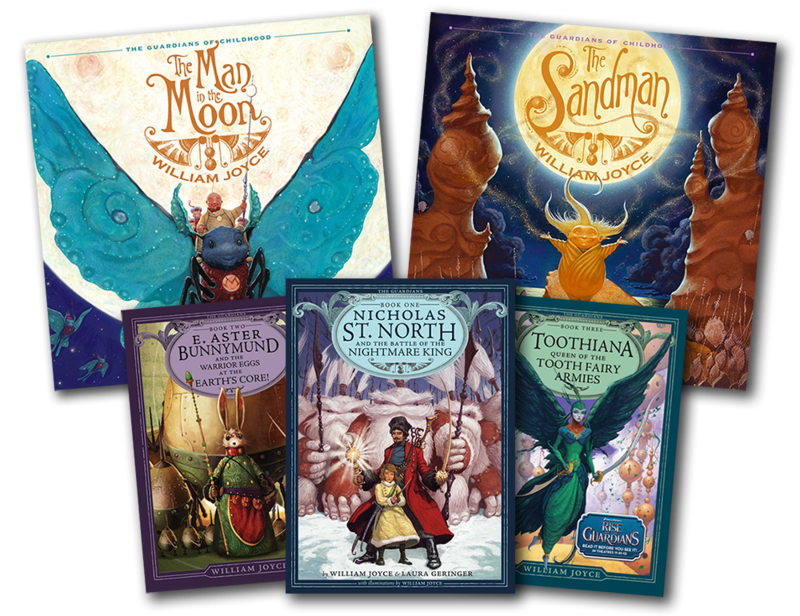 The Guardians of Childhood, by William Joyce, contains five books: Nicholas St. North and the Battle of the Nightmare King, E. Aster Bunnymund and the Warrior Eggs at the Earth’s Core, Toothiana: Queen of the Tooth Fairy Armies, The Sandman and the War of Dreams, and Jack Frost: The End Becomes the Beginning. (The series also contains, to date, three picture books that serve as supplements but don’t have to be read to enjoy the chapter books.) 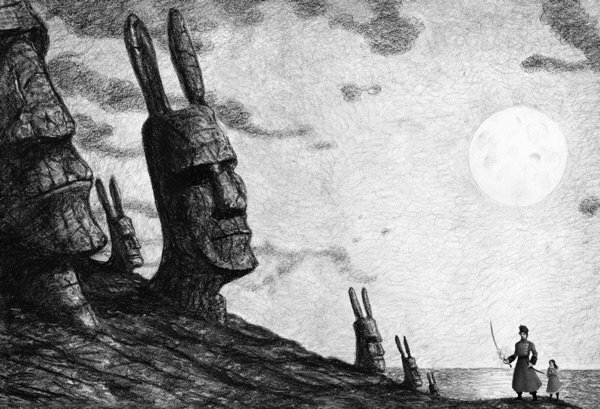 In brief, The Guardians of Childhood gives a “before” snapshot of some of folklore’s most recognized figures: Santa Claus, the Easter Bunny, the Tooth Fairy, the Sandman, and the Boogeyman. 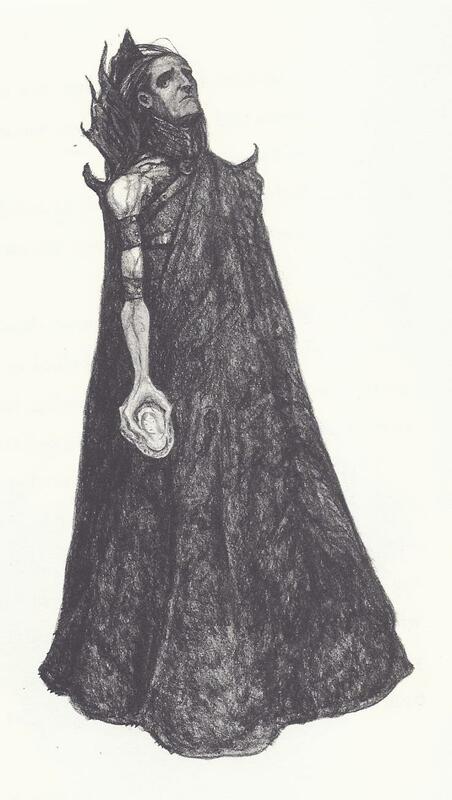 Each of the chapter books showcases one of these figures and casts the the first four in the role of protecting Earth’s children from the devious Nightmare King, Pitch, who seeks to cover the world in darkness. As North, Bunnymund, Toothiana, and Sanderson Mansnooze face obstacles and make alliances, they are drawn ever closer to a final confrontation between Pitch and his minions. I was first exposed to the film Rise of the Guardians before I ever heard of this series. In fact, I didn’t even know the movie was based on a book (or books) until I saw the end credits. I loved the film, so that was enough to convince me to check out Joyce’s series. (As a side note, though the film uses some of the same characters, it is it’s own story, so if you’ve seen the movie, you haven’t been spoiled to anything.) My initial impression was that these were short books for the young end of the independent reader spectrum. But it turns out these are called chapter books for a reason – they’re moderately-sized volumes (think Harry Potter and the Chamber of Secrets size). That being said, the simple prose and quick pace will be enough to hold young readers’ attentions but the characters and plots give plenty for adult readers to savor, too. My favorite aspect of this series is that it’s actually kind of dark. Not as in brooding or scary but it does possess a tiny bit of grit. Its chief protagonists aren’t perfect, especially North (who starts off as a thief), and it pulls no punches that evil is a very real and active presence in the world. Likewise, these aren’t your grandma’s Santa and Easter Bunny: North is a skilled huntsman; Bunnymund is a fierce, intelligent warrior; Toothiana is a smart, dangerous beauty; and Sanderson isn’t afraid of a fight. Overall, these characters epitomize bravery and definitely live up to their title as Guardians of children. Speaking of which, there are child characters in the series, most notably the sweet but certainly-no-sissy Katherine, who is a student of Ombric, an old wizard. Katherine often acts as the crux in each book as her belief in both the Guardians and herself usually saves the day. Overall, it’s a fun cast of characters who embody some of the noble virtues and deserve to be called literary role models. That alone calls for cheers of awesomeness and delight, especially from grown ups looking for kids books that do more than just entertain as well as grownups looking for some cool “kid books” to sink their bookworm teeth into. While each of the Guardians are uniquely presently with their own personalities and quirks, my favorite character was actually Pitch. I harbor a soft spot for villains who are executed well, and Pitch perfectly fits this mold. He’s sinister without being too scary (for kids), he’s smart without being unbeatable, and he’s a skilled fighter but also possesses tactful cleverness. But his origins story is what really brings out the sympathy for his character. I don’t want to reveal anything because this becomes a large portion of the fourth novel, but I will say that I think Pitch has the ability to be redeemed. This adds layers to his character so he’s more than just an obligatory bad guy – he’s a villain who actually didn’t start off as bad but he definitely still harbors a weak spot, as it were. Plot-wise, the novels are simple but contain at least one subplot to split the time. At times, it can seem like a lot is presented to the reader or a great deal of time passes in a short span of page; but given the chief demographic for these books, that’s not really a complaint nor a problem. Granted, if you’re not fond of the way fairy tales are often structured or the way their dialogue can read rather bluntly, you might not care for these books as they possess some similarities to fairy tales, especially when it comes to pacing. But I happen to enjoy fairy tales, so I found no issues here with plot structuring or pacing. Overall, these would make great books to read aloud to kids though us big kids will find much to enjoy, too. I want to close my review by saying that William Joyce initially told these tales to his daughter, Mary Katherine (so no coincidence on one character’s name here). Sadly, his daughter passed away from brain cancer at age 18, so these books are a memorial to her life, which gives me an even deeper appreciation for them. Overall, the themes of bravery and the triumph of light over darkness, good over evil, drive this series and serve as good messages to us all, regardless of age. May young Katherine’s spirit live on through the power of good story! Concerning content, naturally there is no profanity or sexual content. Also, while there is no graphic or pervasive violence, these books do contain battle scenes and confrontations with Pitch and/or his minions. But the way these are handled are more akin to the battles depicted in the Narnia novels where a few sentences sum up the bulk of the action rather than chapter upon chapter of detailed warfare. Likewise, Pitch makes good on his moniker as the Nightmare King: his sinister antics, especially towards Katherine, might scare the youngest of readers, most of whom might be a bit too young to read these books. 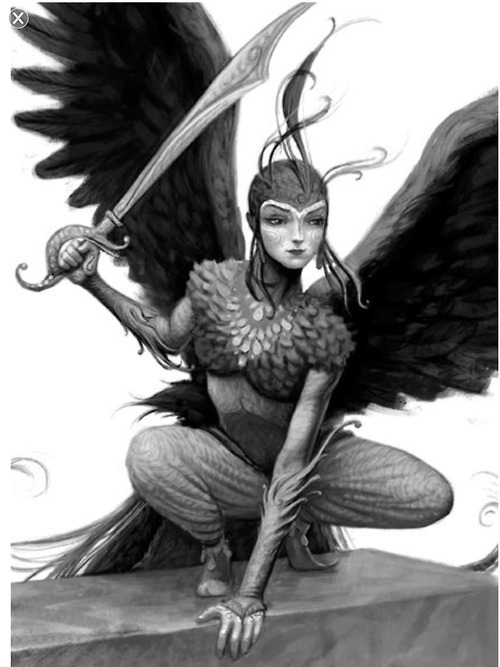 Overall, The Guardians of Childhood is a great fantasy series that takes a totally different spin on classic folklore figures, not to mention it contains heart-stirring messages about bravery, friendship, and overcoming evil. Good stuff for everyone, young and old alike!